Whether looking for a nightly rental opportunity or a place to call home - this Thousand Hills 2bd/2bath, walk-out condo can suit either type of buyer. Community hot tub located just steps out your back door. 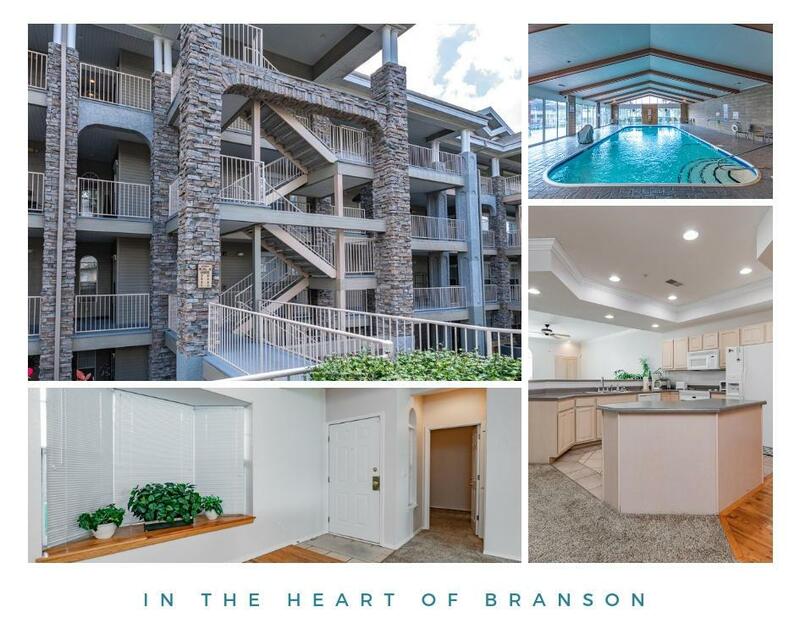 Conveniently located in the heart of Branson with easy access to shopping, restaurants and entertainment.